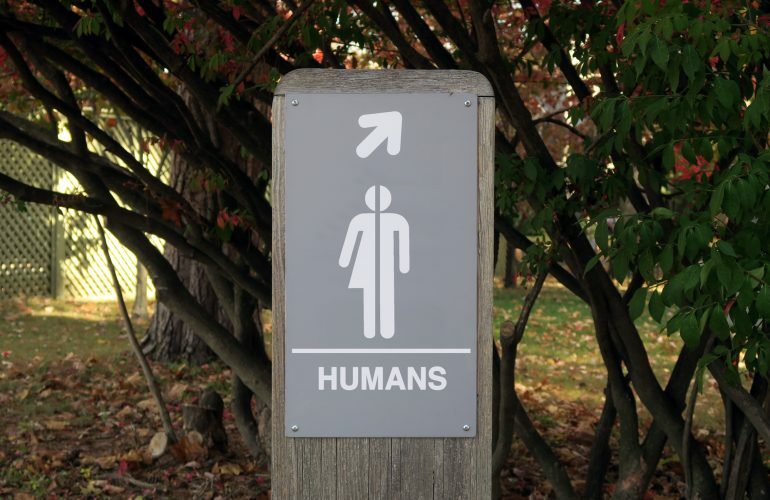 What Would It Be Like To Live In A Gender Neutral World? 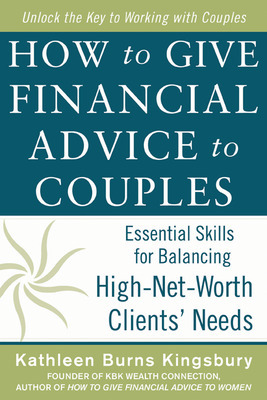 Guest post by Kathleen Burns Kingsbury, author of How to Give Financial Advice to Women . Recently, I received a handful of comments from business colleagues expressing negative reactions to my work on gender differences and money. All of the critics to date have been men. Is this a coincidence or is this indicative of the gender problem itself? I am still not sure. All of these men expressed that they would rather live in a gender neutral world, than to continue to hear about how gender influences a persons relationship with money, perception as a leader or ability to get ahead in the business world. Their collective belief was that the ideal would be for society to reach a point where women and men act and behave in identical ways. Gender differences would cease to exist. I really enjoy both the feminine and masculine side of life. I enjoy that women are more collaborative by nature and are hardwired for connection. I love, and I am sometimes jealous that men can make a decision, even if it is unpopular, and move forward without the worry of being disliked women so often experience. Of course there are shades of gray in the gender arena and we need to be careful not to stereotype. But the truth is we all view the world through our respective gender lens. This impacts how we do business, communicate and lead. This diversity actually makes the world interesting and colorful. There would be no more situational comedies, like Modern Family or New Girl, that use the differences between sexes and couples to provide a good belly laugh during the work week. Women and men would lead corporations in the same manner and not benefit from her collaborative leadership style complementing his authoritative one. As a woman, you could no longer pull what I call The Chick Card when your husband gets the bright idea that repelling down the side of a mountain is a good way to spend the weekend. As a man, you would no longer be able to score points on a date for a being sensitive guy  which many women (and men) love in a mate. A gender-neutral world is not my idea of utopia. I much prefer living and working in a society that celebrates gender differences and uses these diverse mindsets to innovate and create a better world. I am passionate about bridging the gap between the masculine and feminine and, instead of having a male-dominated environment, to have one where everyone is respected for what they individually and as a group bring to the table. Besides I would really miss my Chick Card the next time my husband gets some crazy idea! 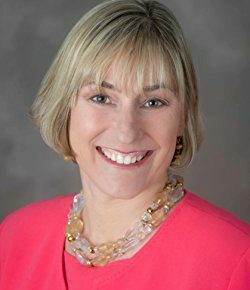 Kathleen Burns Kingsbury, is a wealth psychology expert, founder of KBK Wealth Connection, and author of several books including How to Give Financial Advice to Women and How to Give Financial Advice to Couples. For more information, please visit her website at www.kbkwealthconnection.com or sign up for her blog where monthly she write a monthly column called The Other Side Of Money on gender and money.